Elon Musk stated that the upcoming Model 3 saloon will lift Tesla’s yearly production numbers to as much as 500,000 cars. 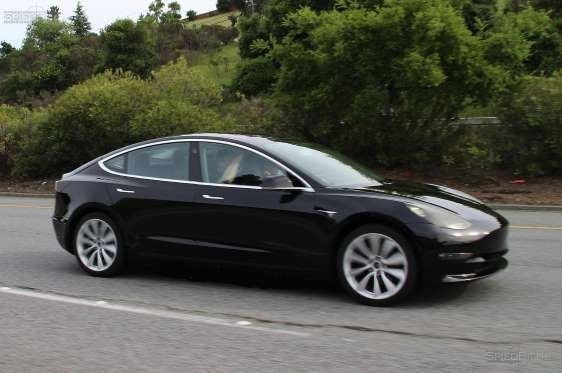 He stated it will be smaller, more budget-friendly, however less technically advanced than a Model S. And he added that it doesn’t really require standard instruments or buttons. On at least that 3rd point, Musk appears to be real to his word. With a complete reveal of a production-ready Model 3 not due up until July, signs are that the new car will keep the prototype’s huge main screen, however with no traditional dash or dials. The test vehicles recommend the cabin is all but button-free, and there is no instrument cluster as you would anticipate to see. That had resulted in some speculation that the Model 3 would instead use a projected digital heads-up display screen on the windscreen, but there’s no indication of that either. 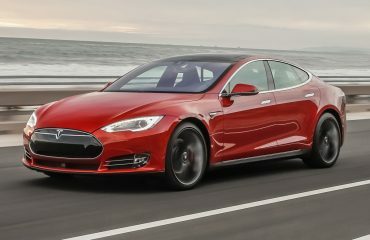 Musk himself has stated that “the more autonomous an automobile is, the less dash information you require. How frequently do you look at the instrument panel when being driven in a taxi?” That would appear to suggest that Tesla is preparing to broaden its oft-controversial semi-autonomous driving technology for the Model 3, regardless of a lot of bad publicity surrounding the system as used in the present Model S and Model X.
It’s the upcoming Model 3, more than any other vehicle, that’s currently driving Tesla’s hugely-inflated share cost which has seen the company rated as being worth over others like Ford or General Motors, which outsell it by lots of millions of vehicles. Investors are still crazy about Tesla’s stock however, saying that it’s the Model 3– more budget-friendly and most likely to produce huge sales than the bigger, more costly lineup that is presently on sale– that reveals Tesla’s true potential.